Fully digital and exclusively online - our new and improved monthly newsletter! 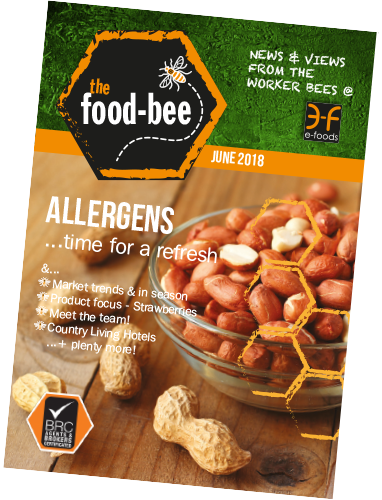 Read all the news and views from the worker bees at e-foods! 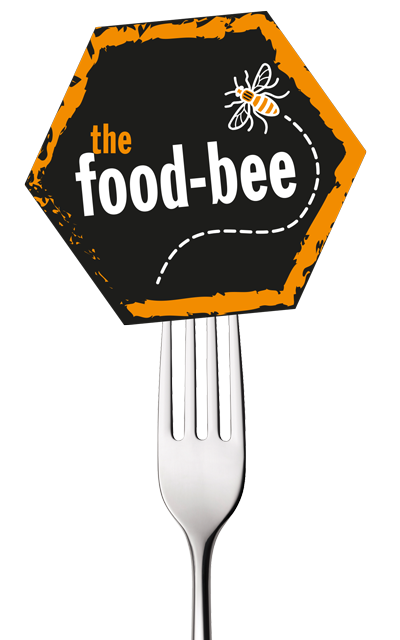 Read the June edition of the online Food-Bee here.